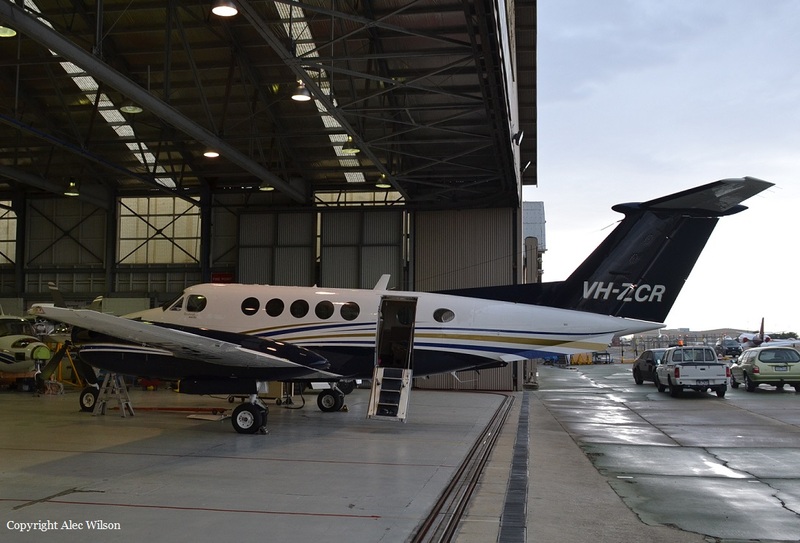 Shortly after takeoff from Melbourne-Essendon Airport runway 17, while in initial climb, the pilot encountered technical problems and declared an emergency. 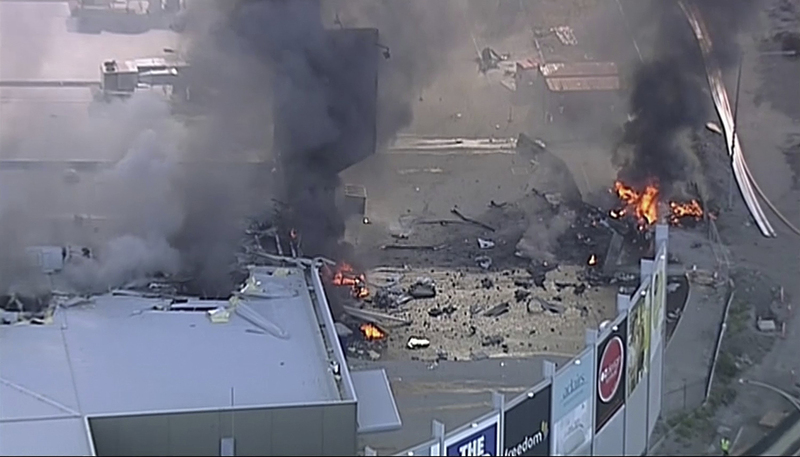 The twin engine aircraft then banked left and crashed in flames onto a shopping mall located near the airport. 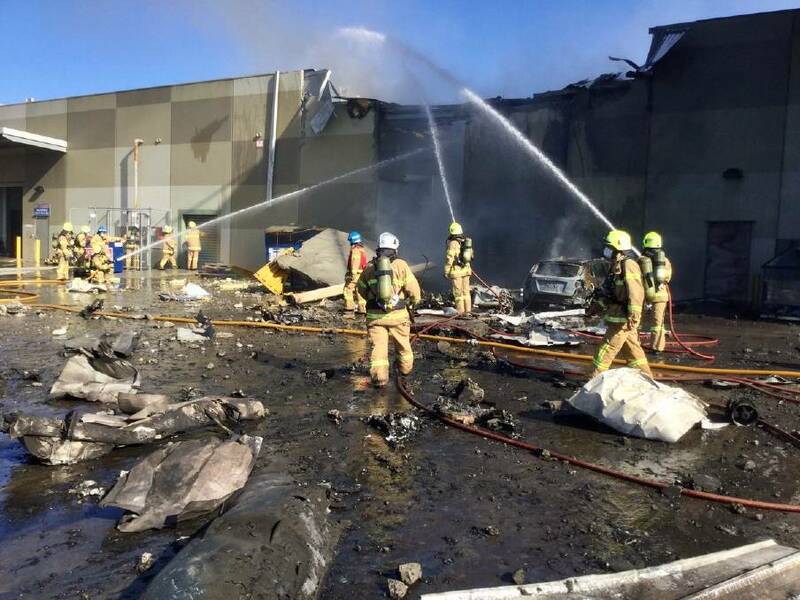 The aircraft was destroyed upon impact and all five occupants have been killed. Apparently, an engine failed during initial climb, forcing the crew to return.